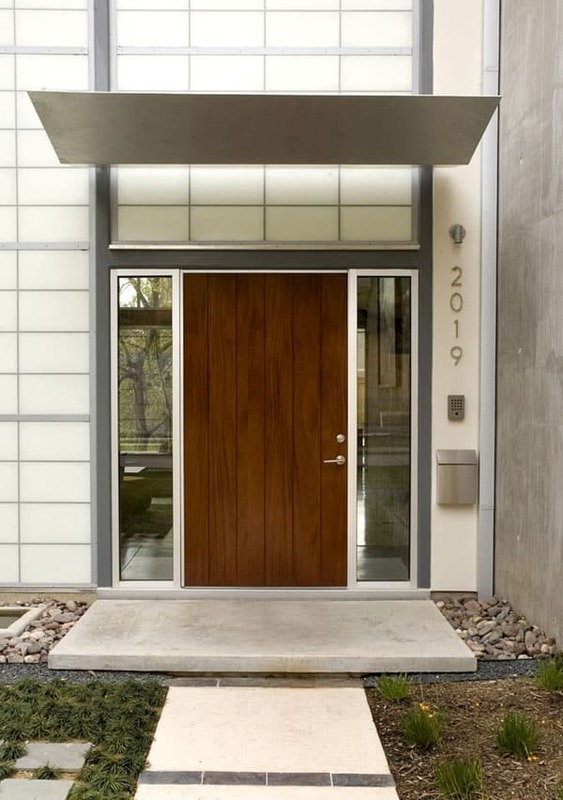 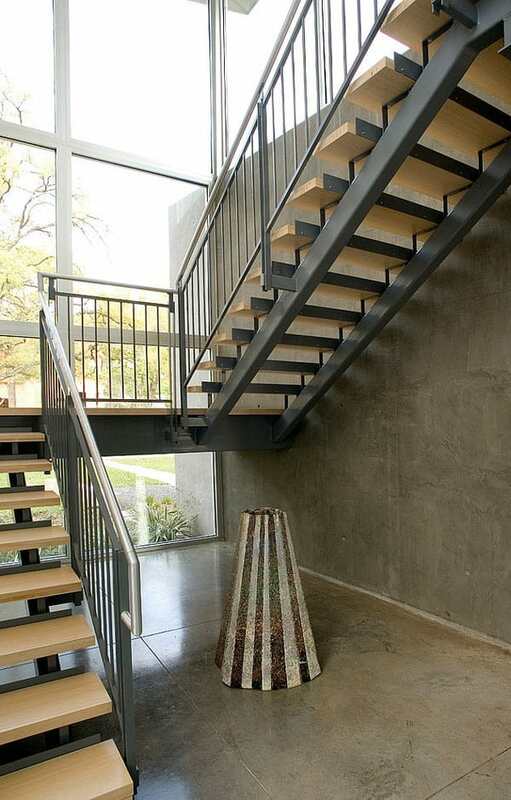 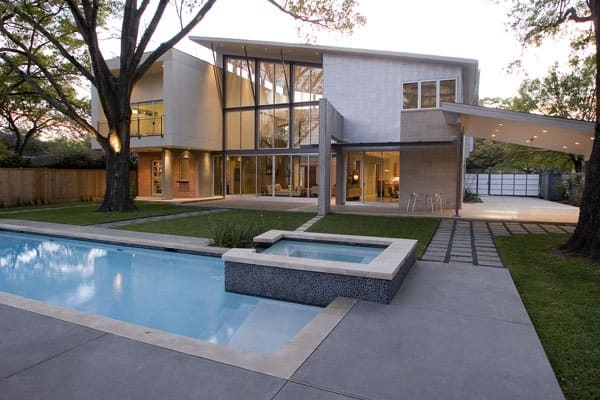 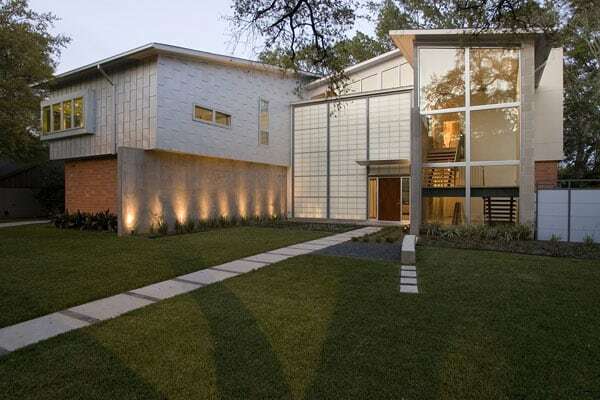 Ramchandani Residence has been designed by Intexure Architects, which integrates the owners’ Indian heritage with a modern lifestyle in Houston, Texas. 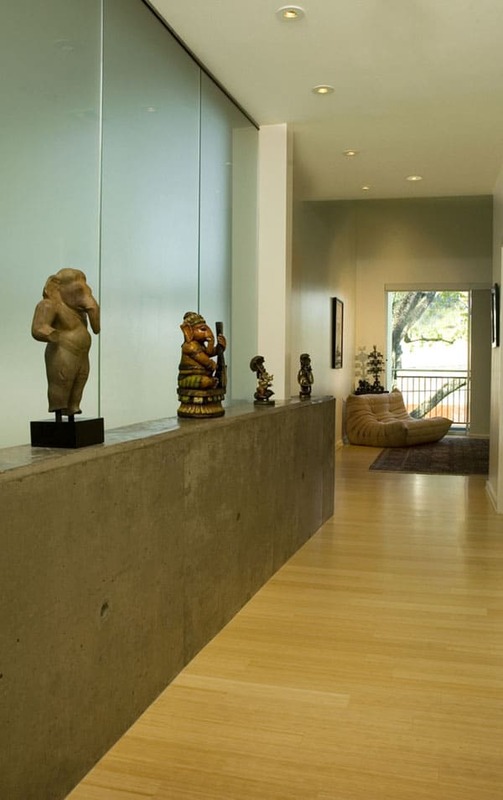 An indoor “courtyard” help to form the center of the home, following Hindi tradition. 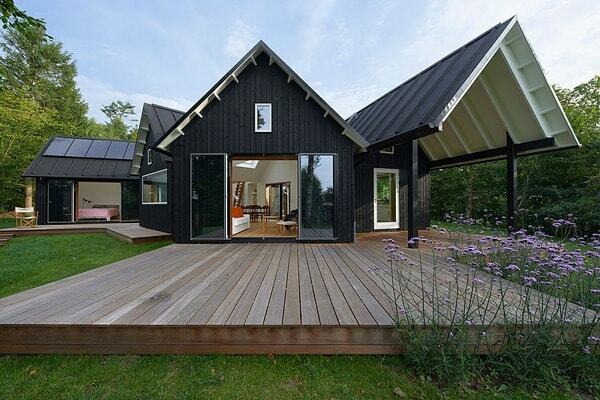 With a roof seemingly to float overhead, this soul space is infused with light, air and openness. 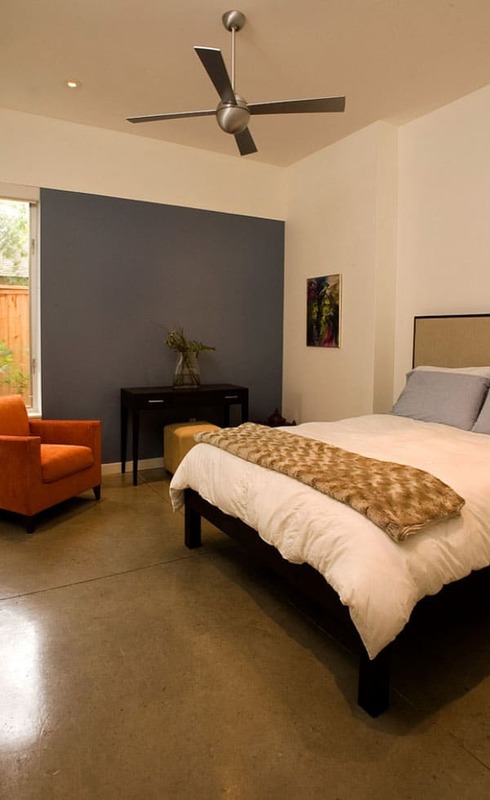 Separate living suites for the owners, apartment style quarters for grown children, and guest suites for family from India all surround the courtyard space, providing both privacy and connection amidst a dynamic extended family environment. 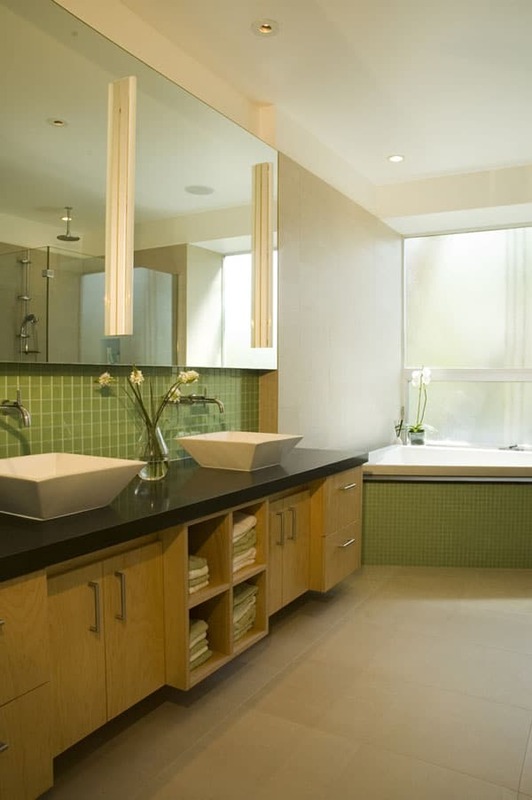 Sustainability is achieved through smart design solutions such as careful building orientation and window placement. 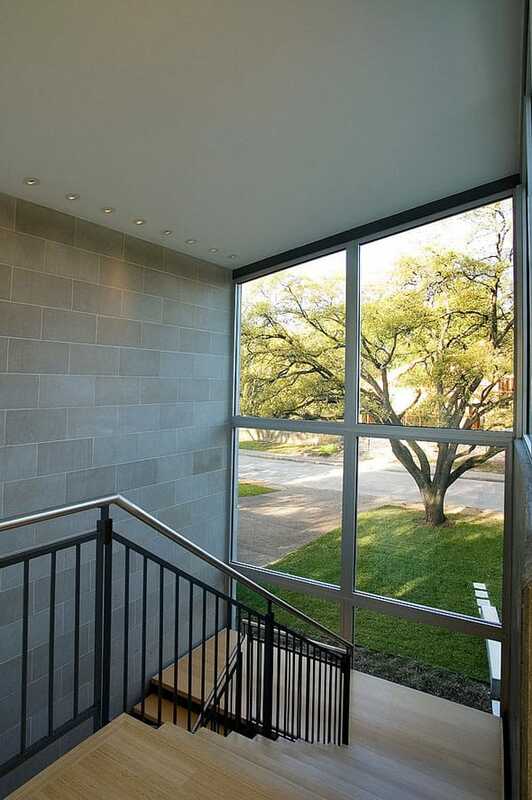 The insulated fiberglass wall system on the west facade minimizes heat gain yet acts as a luminous screen, flooding the interior with soft natural daylight while maintaining privacy from the street. 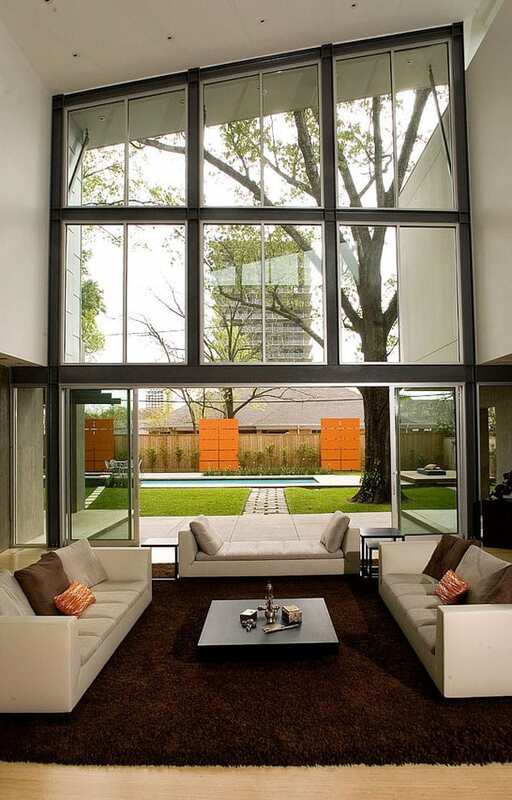 The opposite end of the great room opens to the east, sheltered by the backyard tree canopy and large roof overhang. 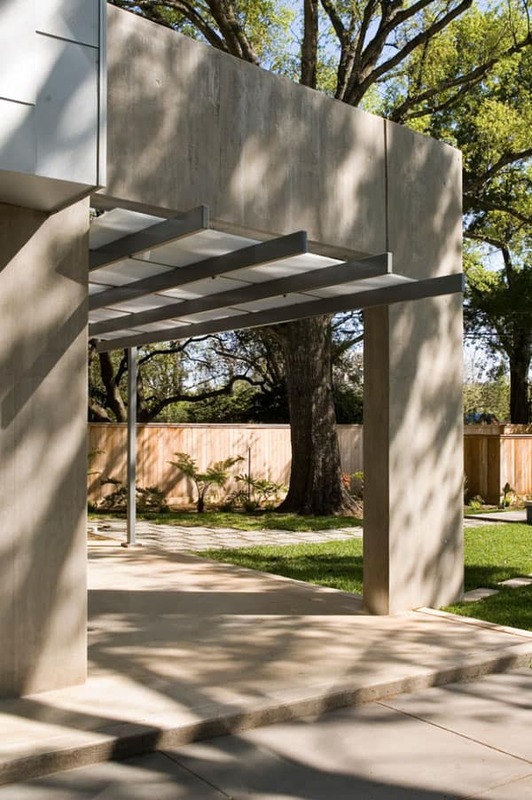 The exterior utilizes local materials including honed Texas limestone, structural clay tile, and Galvalume siding. 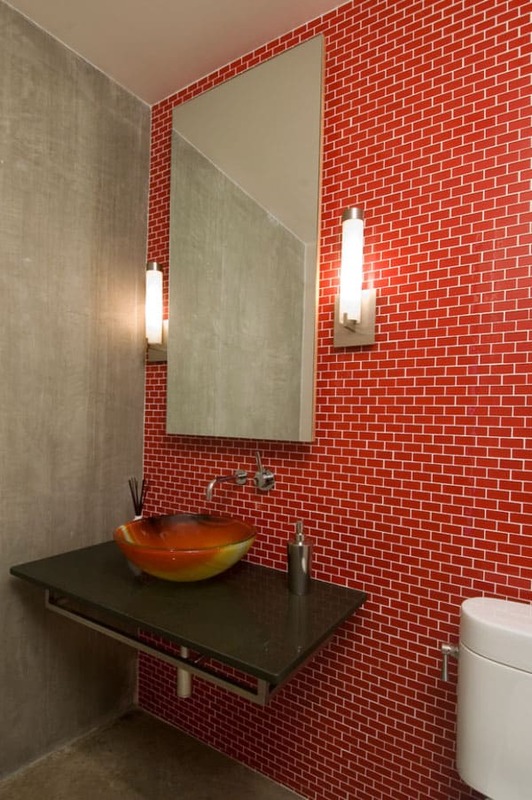 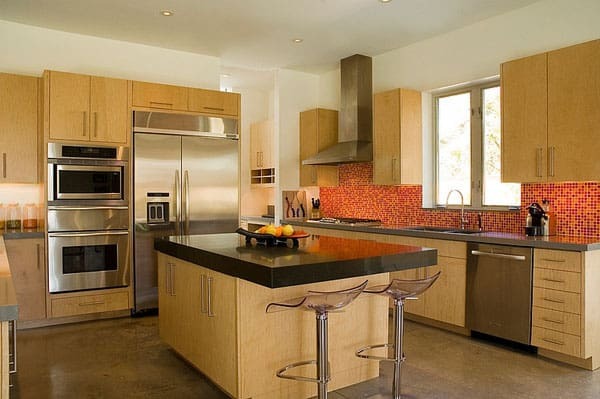 Interior finishes include renewable bamboo flooring and recycled quartz countertops. 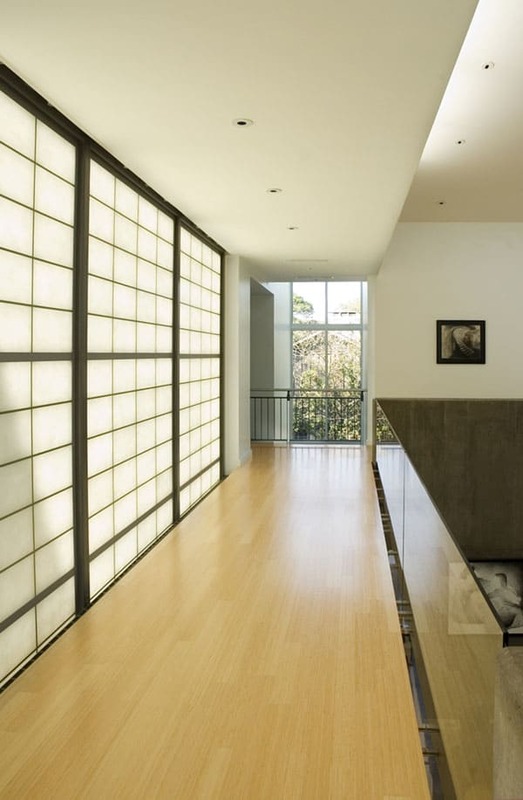 As a living space for a physician’s family, the house is mindful of physical healing and wellbeing. 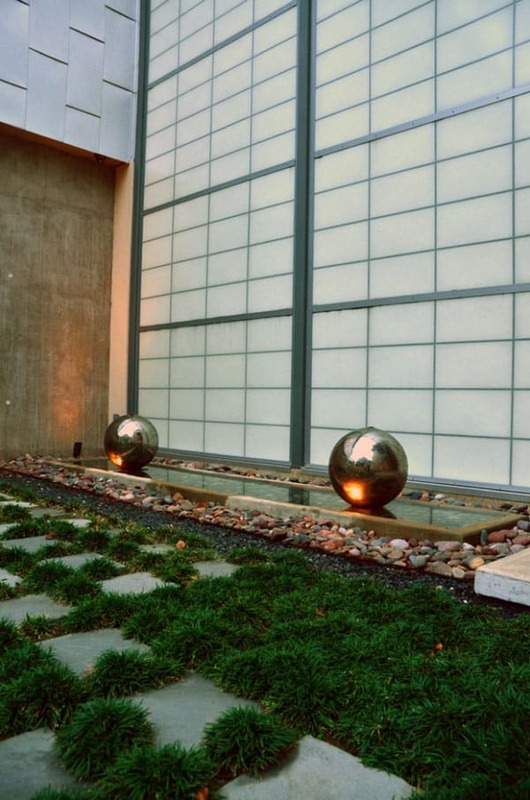 Ergonomics, accessible design, and spiritual spaces are integrated within the home and in an outdoor meditation platform. 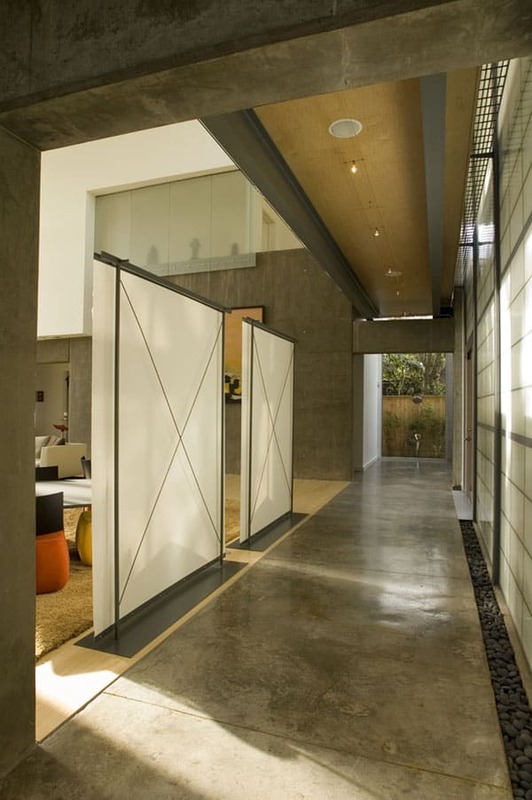 Operable windows and large sliding doors bring in fresh air, natural light and dissolve boundaries between the interior and exterior. 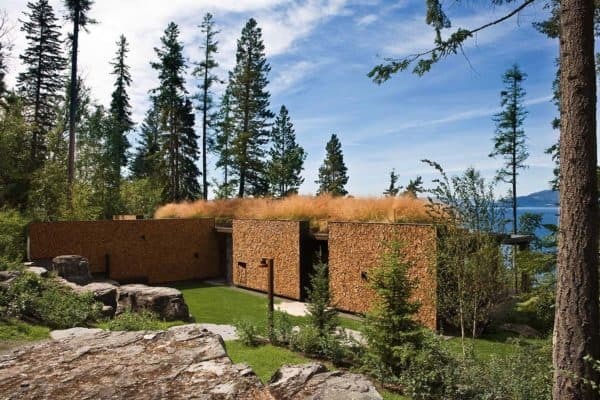 The house and landscape were designed together to focus views and allow occupants to experience nature throughout the day.